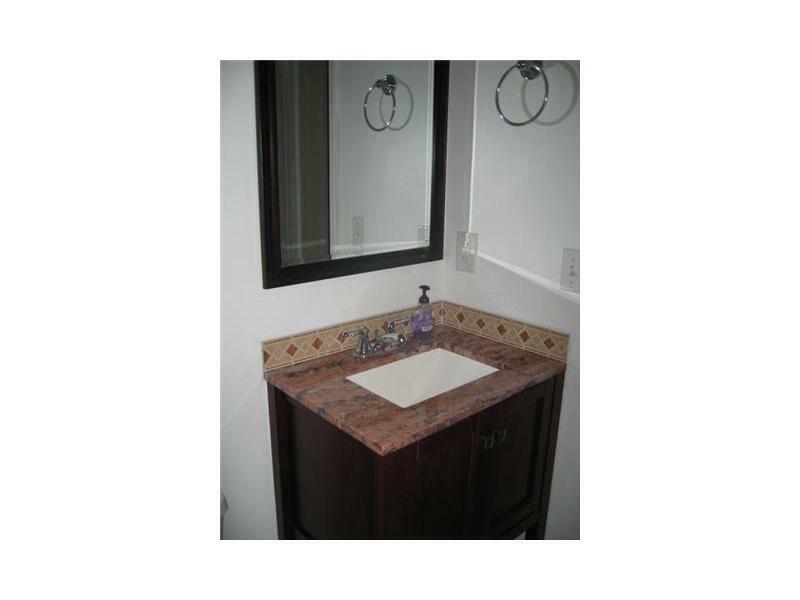 BEAUTIFUL AND FULLY REMODELED 3 BEDROOM 2 BATH CONDO IN A GREAT GATED COMMUNITY. THE UNIT BOAST NEW TILE, NEW KITCHEN INCLUDING NEW GRANITE COUNTERTOPS AND APPLIANCES, NEW WASHER AND DRYER ETC. PERFECT FOR A FAMILY TO ENJOY AND ALSO MAKE USE OF AMENITIES LIKE POOL, CLUBHOUSE, GYM, AND PLAY AREA. GREAT INVESMENT, LOW MAINTENANCE, GOOD RENTAL MARKET. CASH BUYERS ONLY.